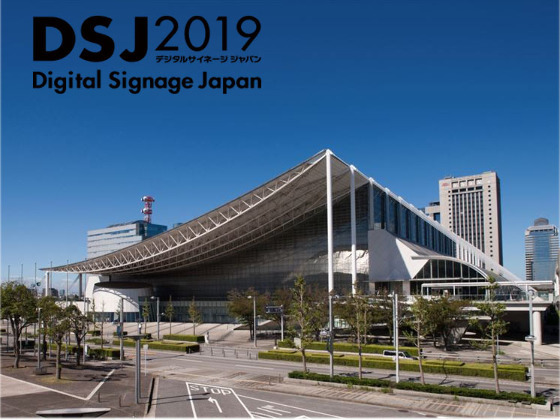 Japan IT Week Spring Part 1 (10-12 April 2019) consists of two of Japans leading exhibitions: IoT/M2M Expo and Embedded Systems Expo. 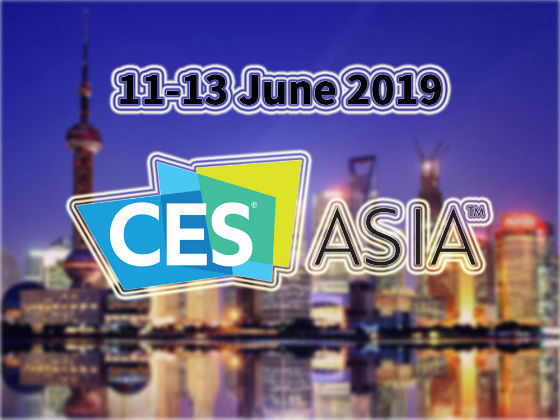 Total of 40,000 designers and developers of automobiles, FA, home electronics and medical devices attend the show, as well as professionals in charge of system development and operation of social infrastructure, distribution and services. 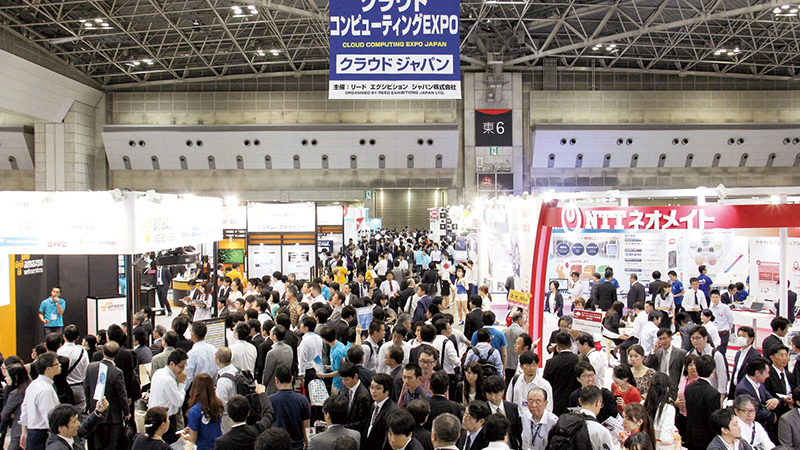 620 exhibitors are expected to gather at the show. 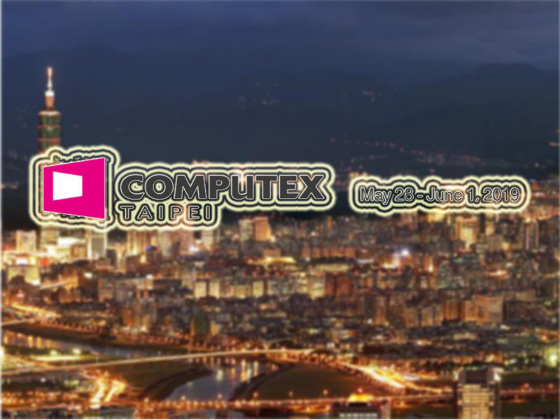 Japan IT Week Spring Part 2 (8-10 May 2019) is Japans largest IT show, which consists of 11 specialised shows: Software & Apps Development Expo, Big Data Management Expo, Information Security Expo, Cloud Computing Expo Japan, Data Storage Expo, Data Center Expo, Mobile Solutions Expo, Store & Retail IT Solutions Expo, Direct Commerce Solutions Expo, Web & Digital Marketing Expo, and AI & Business Automation Expo. 1,180 exhibitors & 70,000 IT professionals are expected to gather.The show is regarded as an indispensable exhibition for exhibitors and visitors aiming for business expansion as the show covers a wide range of IT key areas.